While working on the new "Desert Town Pack" it became necessary to work on some natural environment to ensure the correct ambience so It was clear that Essential Terrain Pack was about to get an update. 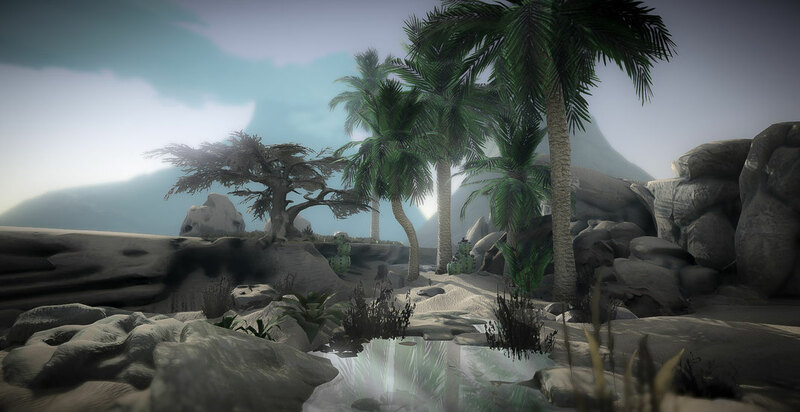 This 1.3 version includes a new kind of tree: Palmtree, with a small variation for "baby palm" called Palm plant. 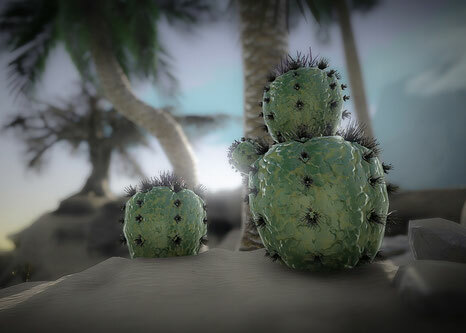 On the other hand includes a new plant for desert terrains, cactus, with some variations. This quick update is already available downloading at Unity asset store. It's released under 2017 version and probably will be the last update for before upgrading to new unity. So hope you enjoy this update!